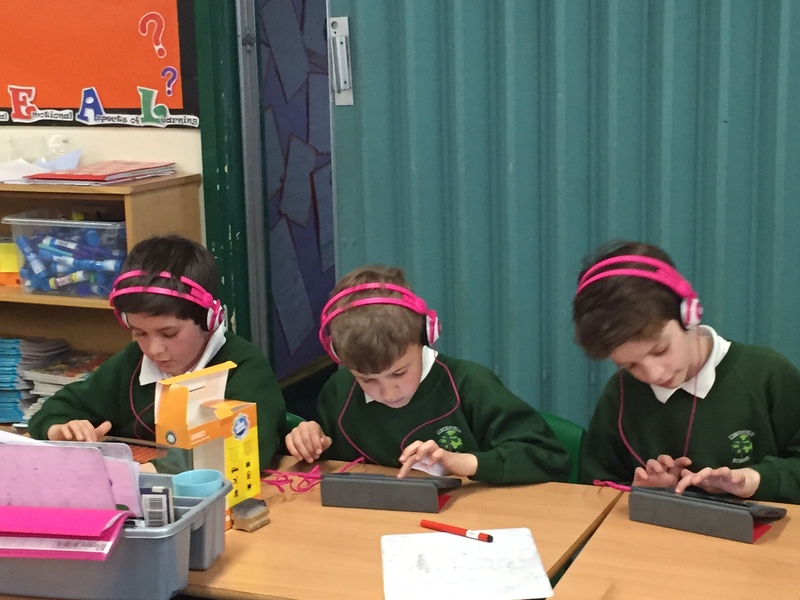 Today, for the first time, we used Garage Band within our music lessons, looking at composing a short piece of music through the app. In previous lessons, we looked at musical techniques that effect the dynamics of a piece of music; focusing on how emotions can be portrayed through music. For the application of such knowledge, we explored composition through the app. To do this, first I downloaded the videos from YouTube and placed them into the school Dropbox account. Our Dropbox is logged in on every pupil iPad, so after I had dragged and dropped it into the Year 5 folder, it was pushed out onto each of our pupil iPads (explanation of this process to follow). 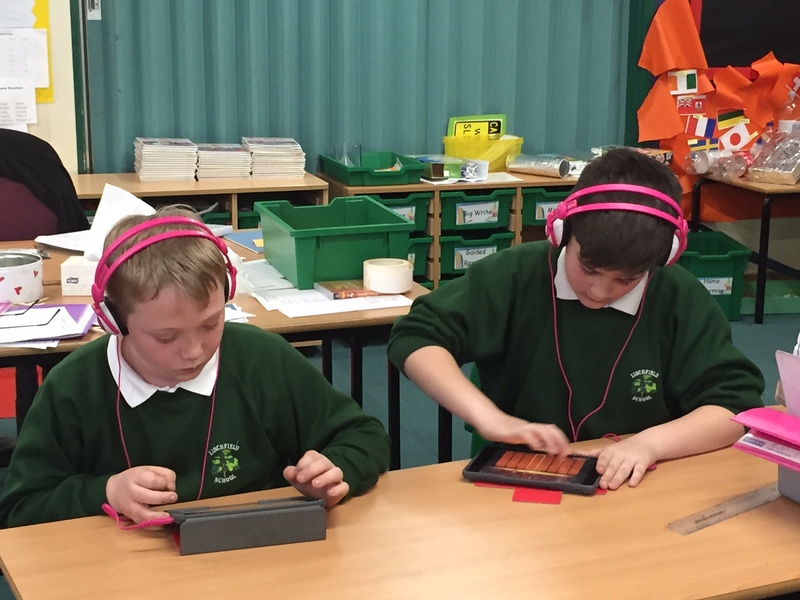 We then used iMovie to export the video into, giving the option to mute the sound. This was fundamental so they had no pre-conceptions of the vision of the music beforehand! From there, we then explored Garage band, looking at what instruments would reflect different emotions and discussing about how the music produced needed to fit into the concepts of each scene. 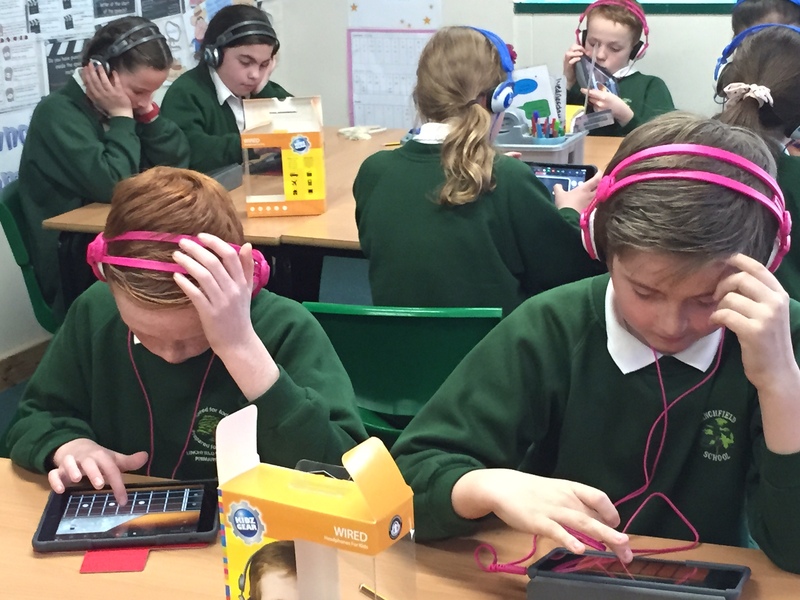 After a quick demo of the basics, I was astonished to see the pupils pick up the app so quickly. 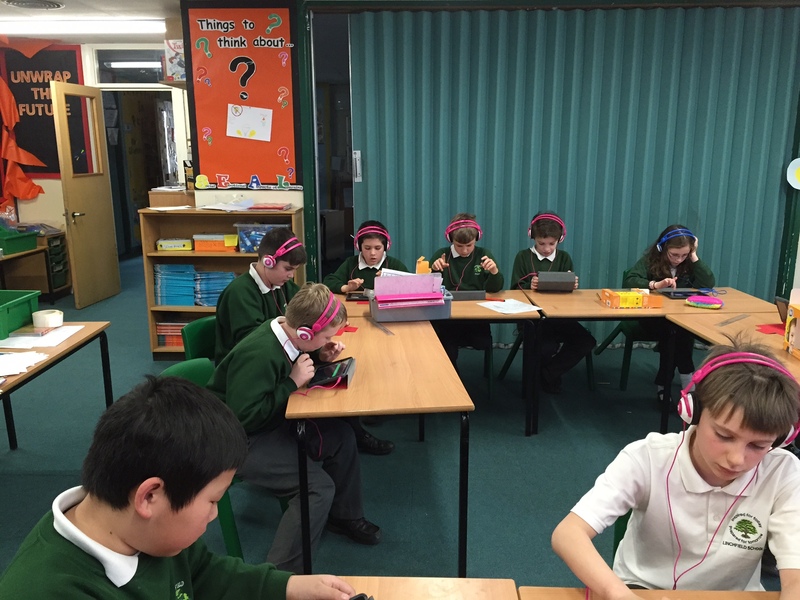 After only a short 30 minutes composing their music, some of the finished results were amazing. You can clearly see the differing dynamics for the different scenes. It was equally as amazing to see each and every child so engaged in their music. To be sharing edits and drafts with other pupils and constantly asses and change their music was great to see. A brilliant stimulus I will definitely be using again! Nowhere near as daunting or complicated as it may first seem.